It has been a while now since I talked about beauty. And one of the most viewed post I did was my KJM Cosmetics: Cheek and Lip Tint Review. Since I bought a new beauty product, I thought maybe it's the right time to post a new beauty product review. Let's talk about my new cushion! I may not be an expert when it comes to reviewing a beauty product because I don't really have much and I'm still a beginner, however I'm going to talk based on my experience. But before that, let's state the four facts according to WishTrend. First, the product has Green Tea water which minimizes oil and maximizes hydration on your skin that gives total of dewy look. Second, it gives natural + smooth full coverage and doesn't wear off easily. Third, it is multi-functional which has UV Protection of SPF50/PA++, whitening and anti-wrinkle formulas. Last but not least, the Tok Tok Puff: Prevent bacterial growth, has high density that avoid getting caked, has a compact surface of Rubycell puff that creates well-rested look. Now, let's really talk about my new cushion. The first time I use it, I realized that it's not the right shade for my complexion. However, I eventually liked it because it whitens and brightens my face naturally. As for the coverage, it covers all of my dark blemishes which I like -it's a good coverage. 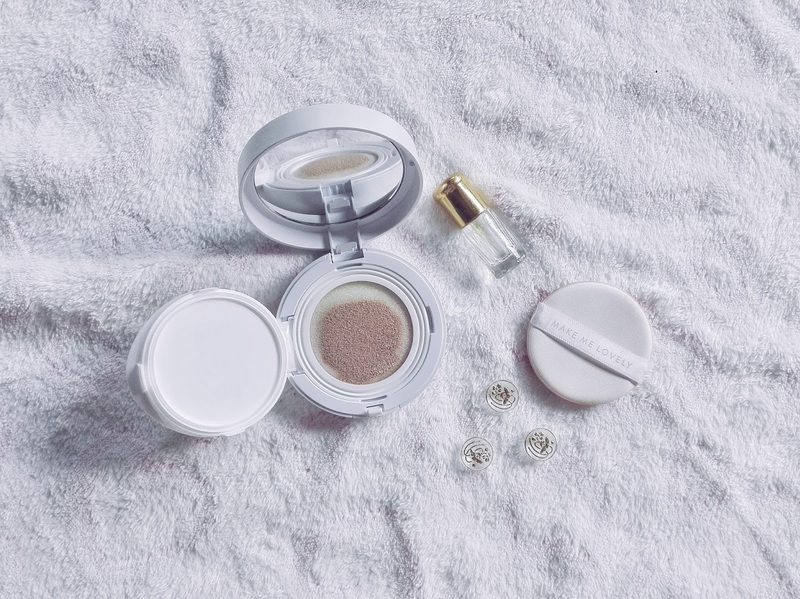 I usually put on powder after the layer of the cushion foundation but this time I needed to put just a tiny bit because it will look cakey when my face is in its dry condition -I have a combination type of skin. Plus, even it gives a dewy look, it gets a bit dry when you're in an air conditioned area. However, even the mood of the foundation swings, I like how long lasting it is. When you're in a cool and dry place, it lasts whole day. But when you're in a humid-ish place, it last for 3-4hours, which I think is worth it. I also love the scent, because it smells fresh and satisfying, as oppose to my previous cushion that smells like chemical. Did it make me lovely? Yes, it did and I love it. So I recommend you to try it out because it gives quality results. And if you would ask me? Yes, I'd love to repurchase it, however, I won't for now because I still got lists of products to try out. I bought it in Watson's KBeauty Section in Abreeza Ayala Malls in Davao City, Philippines for P594. Such a bargain! Because they were in sale and it usually costs around a thousand pesos, I ain't gonna waste money for that -for now. 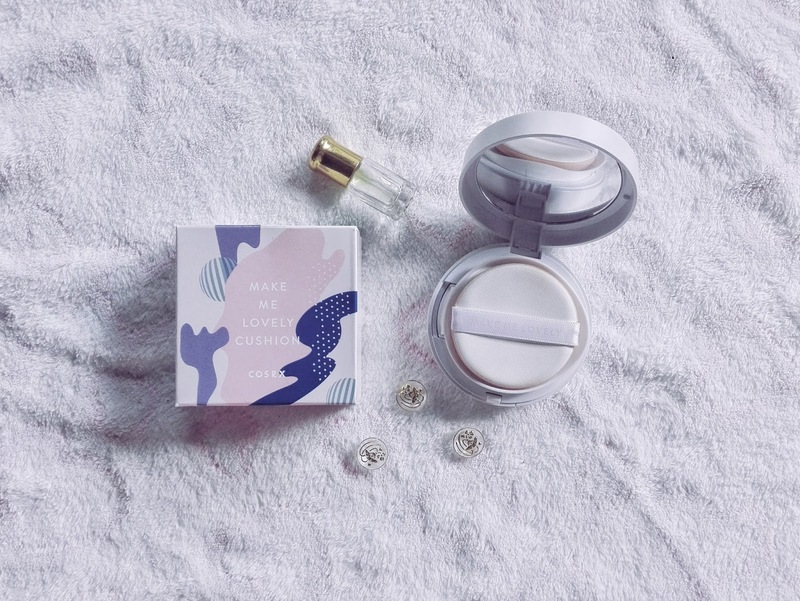 I don't know if they still have it in Watson's Abreeza, because their KBeauty Section are usually sold-out, but it's not too late to check it up if they still have it! Watson's is available nationwide and around the world anyway. So if you can afford it, I really recommend you to try it out now. No regrets. However, PH.ALTHEA.KR has them. But if you're not from the Philippines, you may purchase it on WishTrend, StyleKorean, and Amazon. Thanks for dropping by, Veronica. 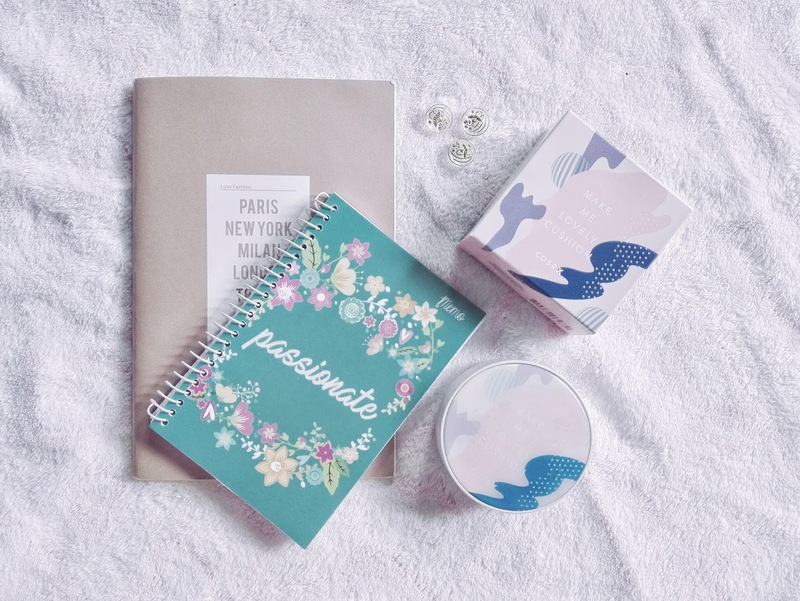 The packaging is gorgeous, great post!! I know, one of the reason why I bought it. This product looks so pretty and sounds great too. I especially love the green tea aspect as my skin does tend to get oily. I also love that it's high coverage and long lasting, because I unfortunately am prone to acne! Woah, I'm glad my post was helpful. I hope you purchase the product because the quality is good. I never heard about these products but thanks for the review! Yeah it's basically an one of those underrated brand that provides good quality. Thanks for dropping by, Violette. Thank you. I love the packaging too. Thanks for dropping by, Patricia. I've actually never heard of this brand before! Love cushions! It's a Korean brand. Oh I can't live without cushion, haha. Thanks for dropping by, Ann. It sounds like a great product. I have never tried one like that before. Girl, you need to. It's an advance product but maybe you'll use it soon. Thanks for dropping by, Anouk. There are some really fabulous cushion foundations around right now, happy to hear this one impressed you! Yes, and I'm glad! COSRX produce quality products that's why. I've heard good reviews on this bb cream, but like you've said they are tiny bit light. Cosrx comes with such amazing products, you should definitely their skincare range. I live by them. I've heard so much about it as well. Yeah, it was a bit light on my skin because it doesn't match my skin tone, I was in a hurry when I bought this so I didn't get the right shade for my complexion. Yes, I would definitely try it out soon. I'm looking forward to it soon. Thanks for dropping by, Nathalie.